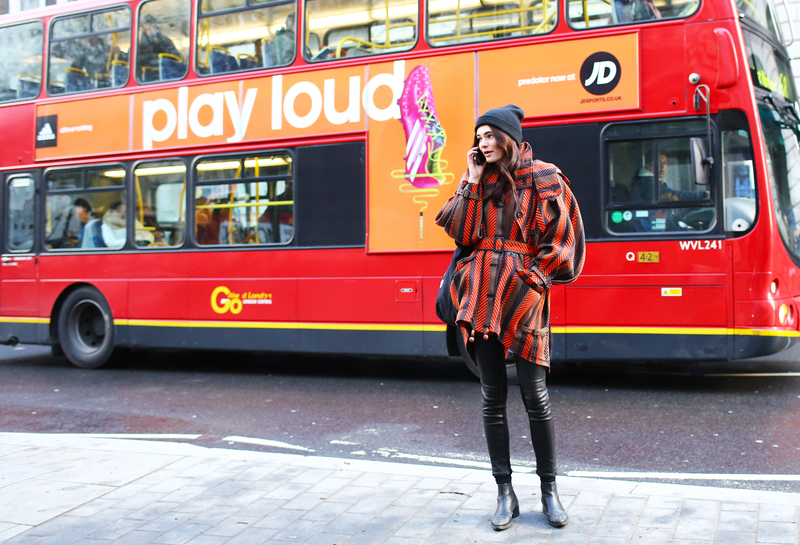 London Fashion Week, better known as LFW is not just about what is strutting on the runways, the streets are a parallel runway on their own. My favourite city in the world for shopping has to be London. I am a huge fan of the high-end street style with a hint of grunge that English fashion has to offer. One of the rarest cities in the world where the streets are your daily runway show, everyone has their own style and a personal way of pulling off any trend. People running around from show to show for LFW is an appetiser before you enter the shows for your main meal. 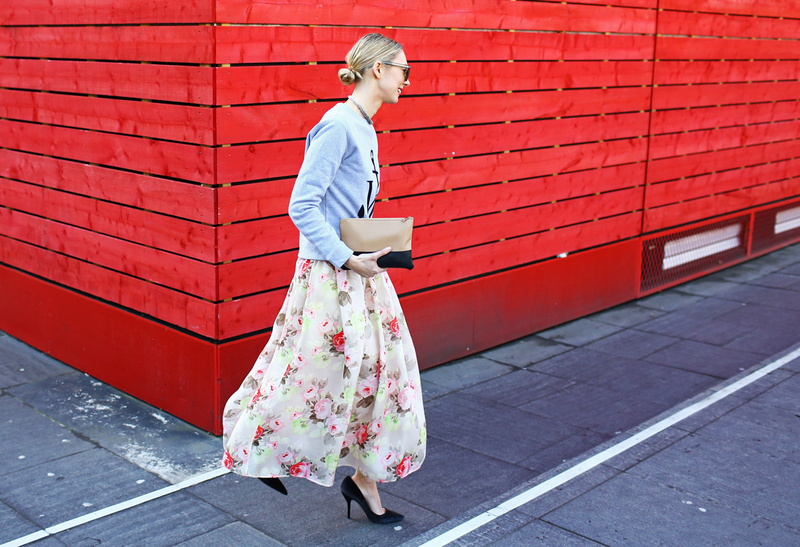 Here is a selection of my favourite street looks for LFW 2014.